On March 11, publisher NIS America will be holding a live stream to reveal and detail their upcoming catalogue for 2019, focusing specifically on games the company plan to release outside of Japan. While there are hopefully some surprises in-store, it is known that three games that will feature in the video showcase are role-playing titles Lapis x Labyrinth, The Princess Guide, and The Caligula Effect: Overdose, the latter of which launches next week on PS4, PC and Nintendo Switch. If you want to check out the live stream yourself, then it is scheduled to take place on March 11 at 09:00 PT / 12:00 ET / 18:00 BST and can be viewed on the official NIS America Twitch and YouTube channels. 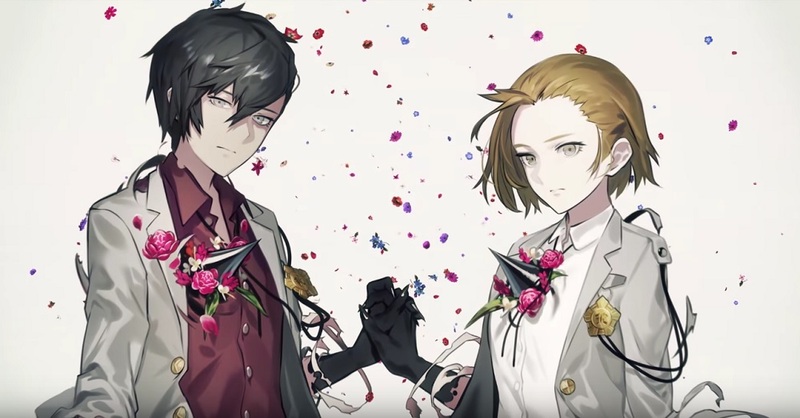 The Caligula Effect: Overdose launches in North America March 12 and Europe March 15, for PS4, PC and Nintendo Switch.